The value of 25 years of cooperation between Russia’s state oil major Rosneft and China National Petroleum Corporation (CNPC) will be $270 billion, said President Putin at the economic forum in St. Petersburg. 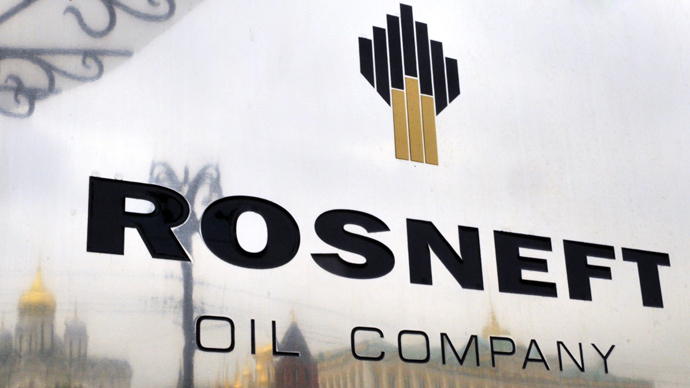 Under the contract Rosneft will export 360.3 million tonnes of crude to China. Boosting economic ties with the Asian Pacific region, especially in energy issues, is now the focus for Russian authorities, Putin said at the St. Petersburg International Economic Forum (SPIEF). On Thursday the heads of Russia and China announced drafting a major oil contract, where “prospective crude deliveries to China will top hundreds of millions of tonnes and exceed $60 billion," Putin said. However, later on Friday the President clarified that the $60 billion figure classified then as ‘unprecedented’ was just a part of the prepayment, with the total cost of the energy deal between the countries being many times bigger – at $270 billion over 25 years. 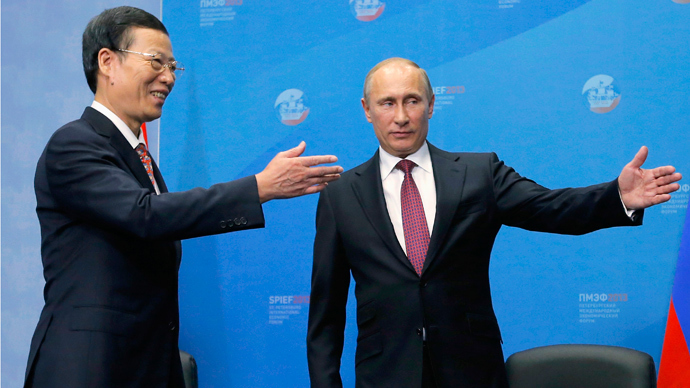 The issue of increasing exports of Russian oil to China has been repeatedly raised this year. 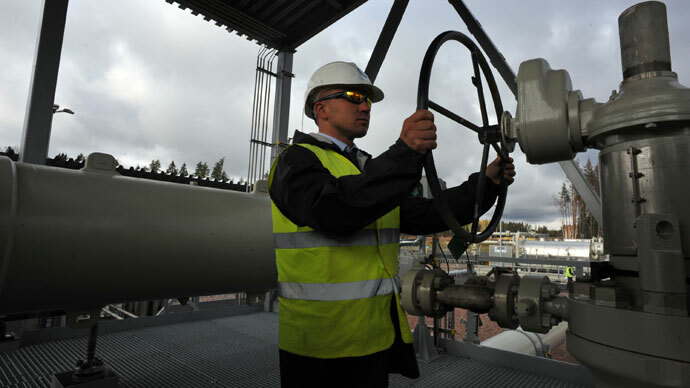 Rosneft’s intention to boost oil supplies to China has been underpinned by opening the second line of Russia’s East Siberia-Pacific Ocean (ESPO) pipeline in December 2012. 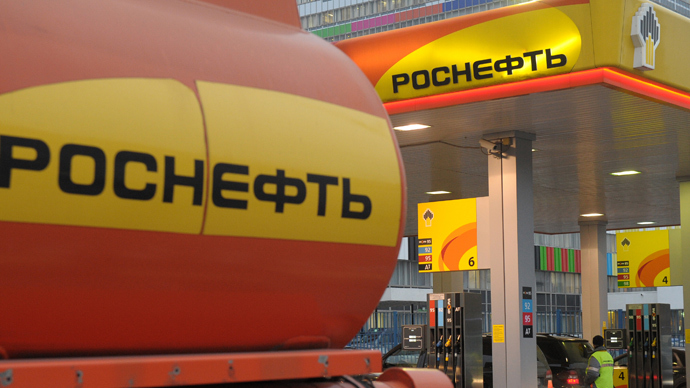 “Expansion of cooperation between Rosneft and China is utterly positive for the company, as it creates additional market outlet, which is important given the aggressive growth of its resource base,” according to Ivan Anoshkin, an analyst at Invetscafe. 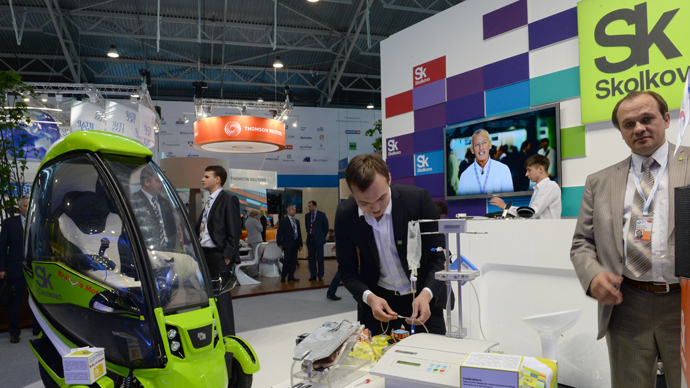 New export markets for energy resources seems to be the thing that Russia really needs, as “there are many saying two thirds of yet to find resources on the planet would be in the arctic,” according to Tim Dodson, executive vice president at Statoil, talking at the SPIEF. 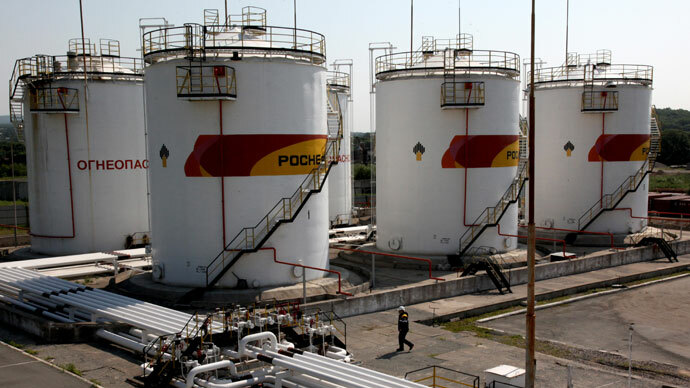 Rosneft is the only Russian company producing oil for exports to China. 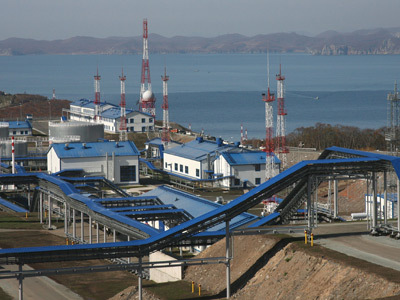 Tatneft, Russia’s oil transportation company, also has contracts with China, with its oil exports estimated at 6 million tonnes a year. However, the oil transporter buys the commodity from Rosneft. Rosneft oil supplies to China stand at 15 million tonnes a year, which is planned to be boosted 250% - to 37.8 million tonnes. Given that the projected capacity of the ESPO stands at 31 million tonnes a year, Rosneft needs to use alternative export routes. 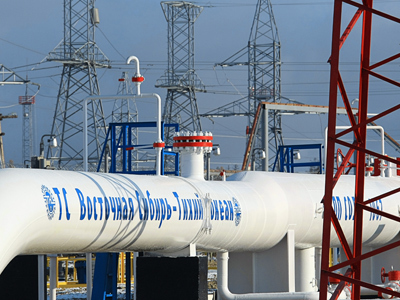 These might include via the pipeline network through Kazakhstan or via the Kozmino oil port. “However, as a vector to the tightening energy relations between the two countries, the optimal variant looks to be to construct additional pipeline capacity,” the Investcafe analyst concluded.